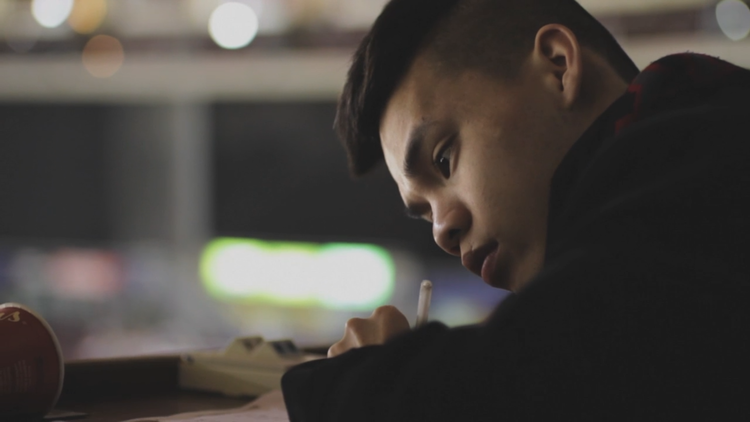 Despite losing the opportunity to play in the NHL due to being born with cerebral palsy, Dickson Liong refused to give up on his dream, determined to succeed. Mentored by the late Pat Quinn, Liong has went on to establishing himself in the hockey business specializing in writing and communications for over seven years. He founded Passion Over Sleep in 2015.